In the chaos of a big city with its sensory overload and bustling daily life, I often find myself looking without really seeing what’s right in front of me. That pause that puts you squarely in the moment and lets you take in your surroundings gets lost in the machinations of maneuvering from point A to B. Not in Atlanta. This city of 4.1 million encourages such creative pauses that pull you back into the present as you stop, behold, appreciate things of artistic beauty in the most unexpected places. 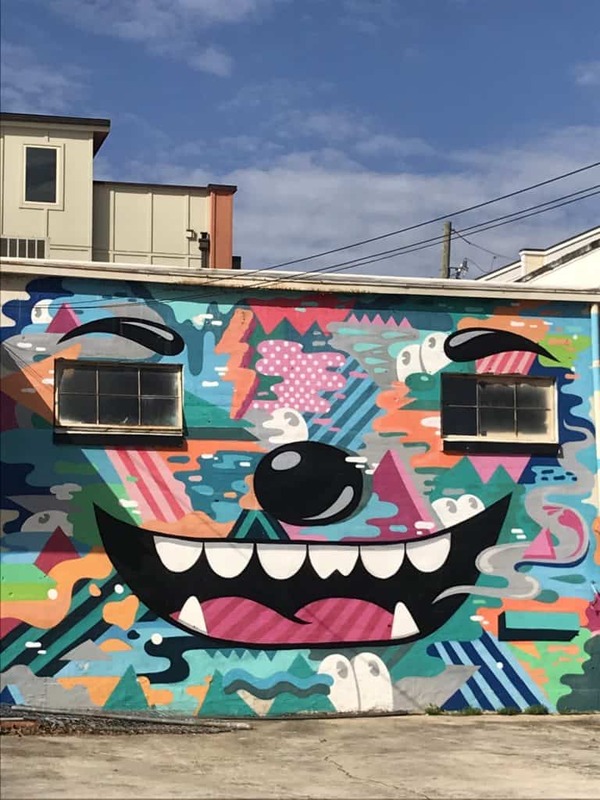 Whether it’s a tiny decorated door tucked into a cement wall, a graffiti blanketed tunnel or sculpture, Atlanta is full of visual surprises. As a design destination, the city has a thriving community of makers, a world-class collection of fine art, and architecture by such luminaries as Philip Johnson, I. M. Pei, and Marcel Breuer. Ignite your creative muse with these must-see experiences. 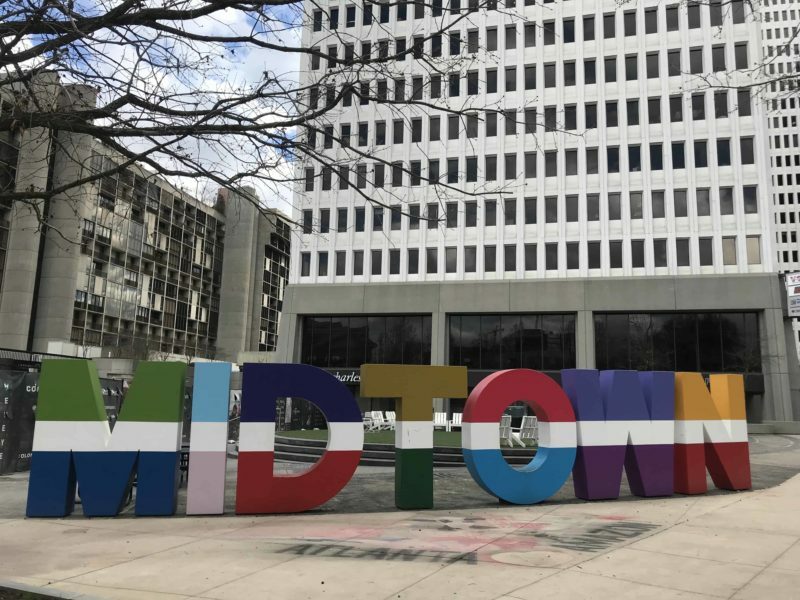 Atlanta is home to several world-famous street artists including Amir “Totem” Alighanbari known for his pioneering 3D style and robotic armored letters. 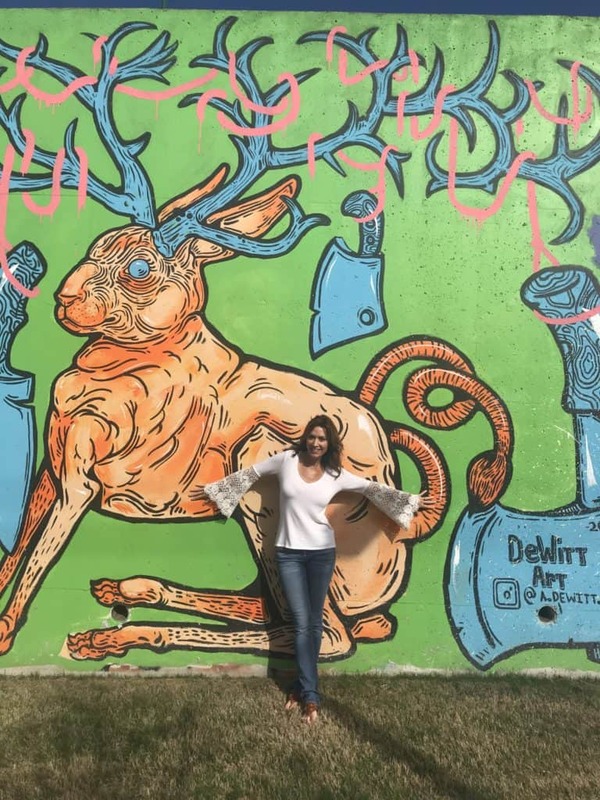 To check out Totem’s work and that of other graffiti artists, I started with a visit to Krog Street Tunnel that connects the Cabbagetown and Inman Park neighborhoods of Atlanta. The tunnel entrance is unassuming and easily overlooked for what lies inside, every inch is covered in graffiti art and the concrete panels that bookend the tunnel are large-scale canvases for graffiti murals. Krog Street Tunnel is located in the Five Points neighborhood, a pocket of urban renewal populated with refurbished houses and alive with outdoor activity— people jogging, biking, pushing baby strollers, and walking dogs through and around the tunnel. In 1995, Totem began painting the walls of this continually evolving canvas where every inch is covered in art. After snapping pics of the tunnel graffiti, I walked down the street to Krog Street Market for a morning coffee. The market comes alive at mid-day with food vendors and nearby restaurants. 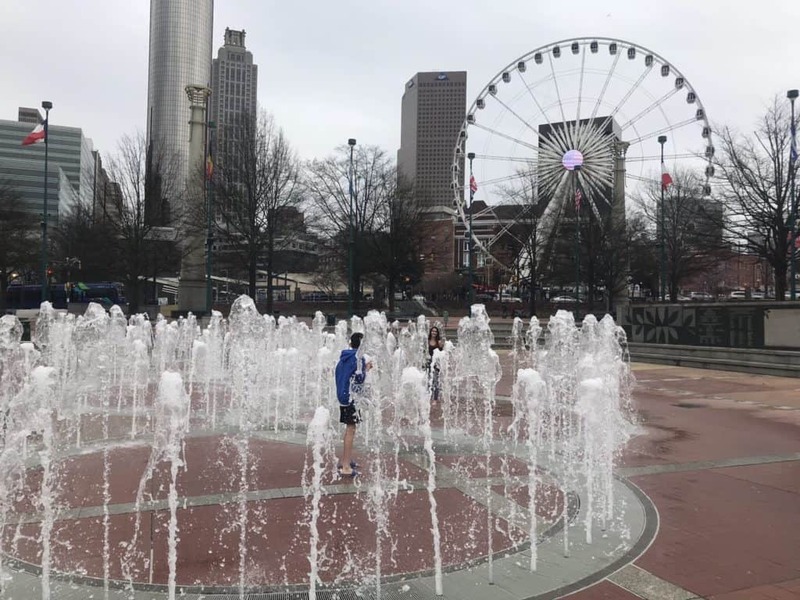 Atlanta has a prolific community of makers and artisans who organize in markets to sell their wares. 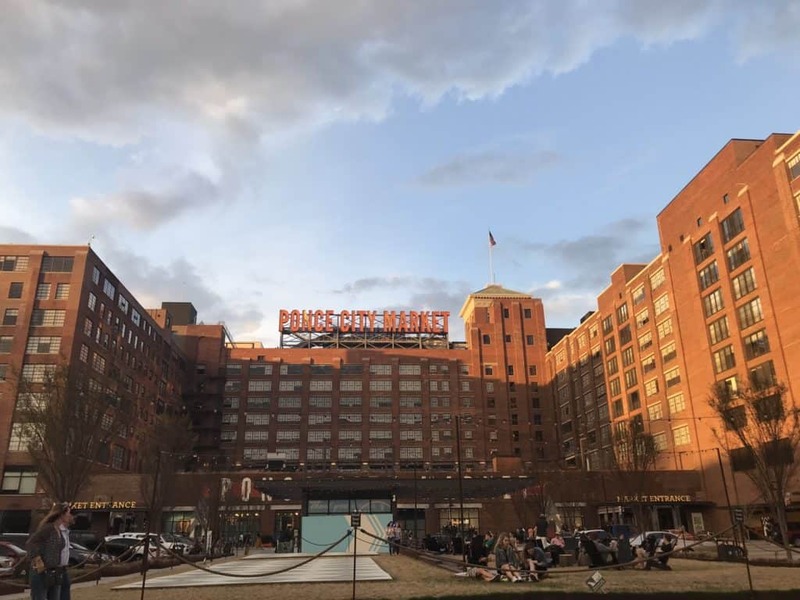 I recommend a visit to Ponce City Market, housed in the renovated Sears, Roebuck & Company building in Atlanta’s Old Fourth Ward. The 1926 brick building is re-imagined with industrial interiors that showcase exposed bricks and infrastructure as design elements. Throughout the 3-story building, mechanics and systems that powered the original structure are preserved and on display including an electrical power grid. Here, offices including that of Pinterest share space with a food hall and maker booths and shops selling handcrafted and small batch production items. I found Citizen Supply to be a treasure trove of local brands, handmade goods, and sustainable products. The flea market setup houses several independent makers and craftspeople selling their wares in booths including leather maker Kim & Co Accessories and Bradley Mountain canvas bags. 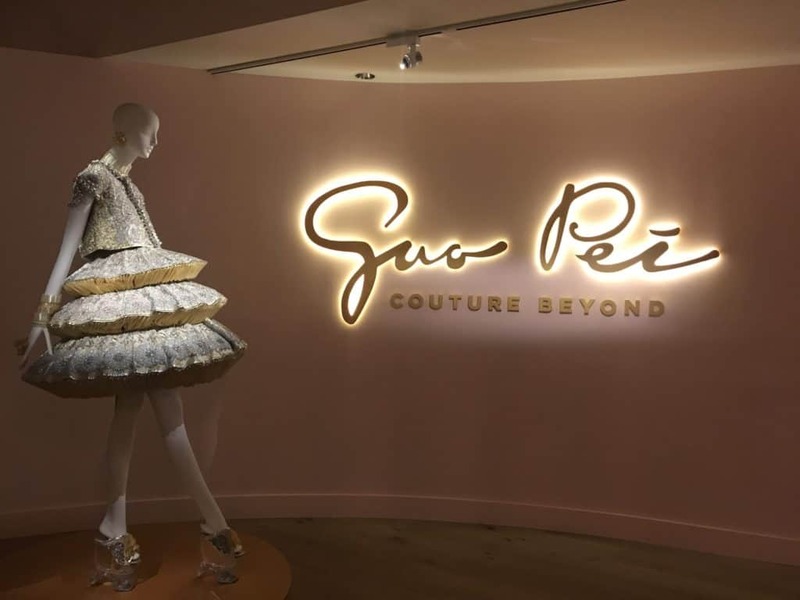 I was blown away by the couture dresses of Chinese designer Guo Pei on exhibit at SCAD FASH Museum of Fashion + Film, located within the SCAD Atlanta campus. Pei’s creations are architectural wonders, each a visual feast of mind-blowing engineering and intricate embroidery, detailing, sumptuous fabrics and materials. Fashion designer Guo Pei is the first Chinese national designer invited to join the prestigious Chambre Syndicale de la Haute Couture. The exhibit showcases more than 40 of her grandest, most dramatic couture designs from the past decade alongside a selection of custom dresses and jackets and footwear including the iconic imperial yellow cape worn by Rihanna to The Metropolitan Museum of Art’s Costume Institute Gala. For the fashionista, the museum is a must-see that will fill your head with new possibilities of what can be done with fabric and intelligent design. Pei ’s fantastical creations reference her Chinese heritage and mythology, each piece tells a story through color, material, and construction. 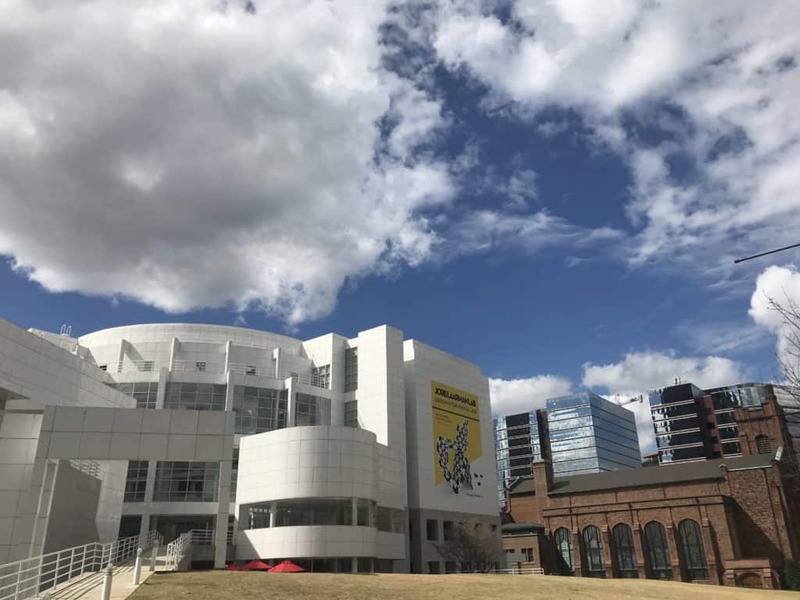 For world-class fine art, sculpture and art objects The High Museum of Art is the next stop on your design tour. I’ve been following the evolution of 3D printing in design and the influences of biomimicry in art, which drew me to the works of experimental Dutch designer Joris Laarman. The museum has the largest public holding of Laarman works outside of his home country, the Netherlands. In addition, a visiting exhibit, “Joris Laarman Lab: Design in the Digital Age,” organized by the Groninger Museum, the Netherlands took me further inside the design mind of Laarman with furniture designs, applied projects and experiments from every phase of his career presented alongside related videos, sketches, and renderings that illustrate the Joris Laarman Lab creative and production processes. In his Bone Furniture series, Laarman draws inspiration from organic shapes using nature’s logic— a design ethos that Laarman calls a transformation from the industrial era of geometric, machine-dictated forms to the digital era of smart, complex organic forms. Based on scientific research on the structural growth patterns of bones and trees by German Professor Dr. Clark Mattheck, Laarman designed his Bone Furniture using computer software from the European automotive industry and cast each chair in a 3D mold. In addition to these two exhibits that caught my attention, The High Museum of Art has more than 15,000 works of art in its permanent collection, an extensive anthology of nineteenth- and twentieth-century American and decorative art; significant holdings of European paintings; a growing collection of African American art; and burgeoning collections of modern and contemporary art, photography, folk and self-taught art, and African art. 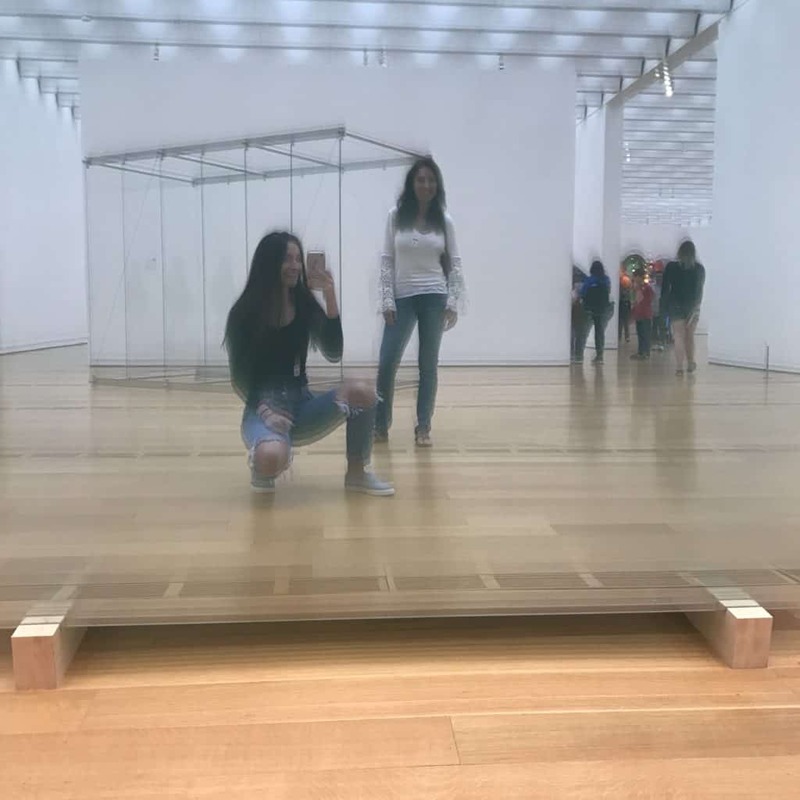 As a design traveler, we tend to overlook the stereotypical tourist attractions but oftentimes, they too contain creative treasures. Case in point—The World of Coca-Cola. 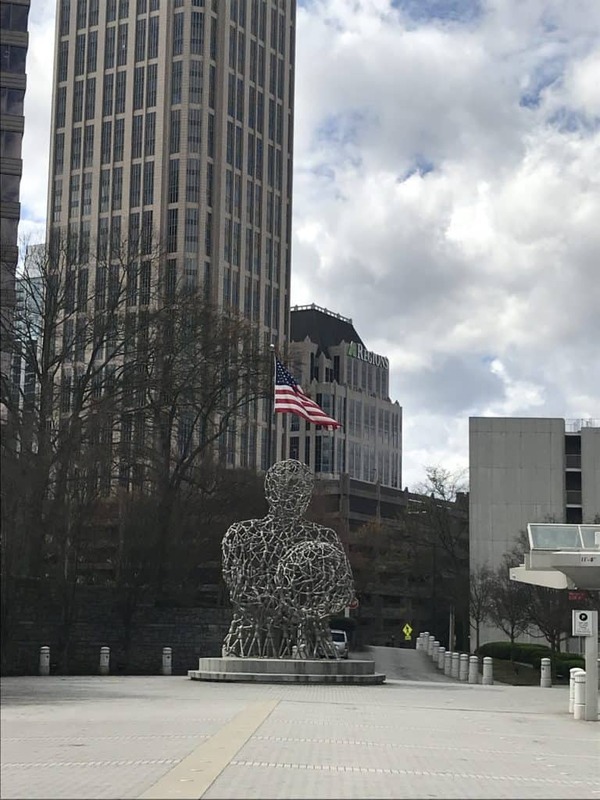 (Atlanta is the birthplace of the soft drink that has become a part of Americana) On surface value, it’s a kitschy attraction that chronicles more than 100 years of the soft drink brand history however the museum also commissions original art and design from local artists. 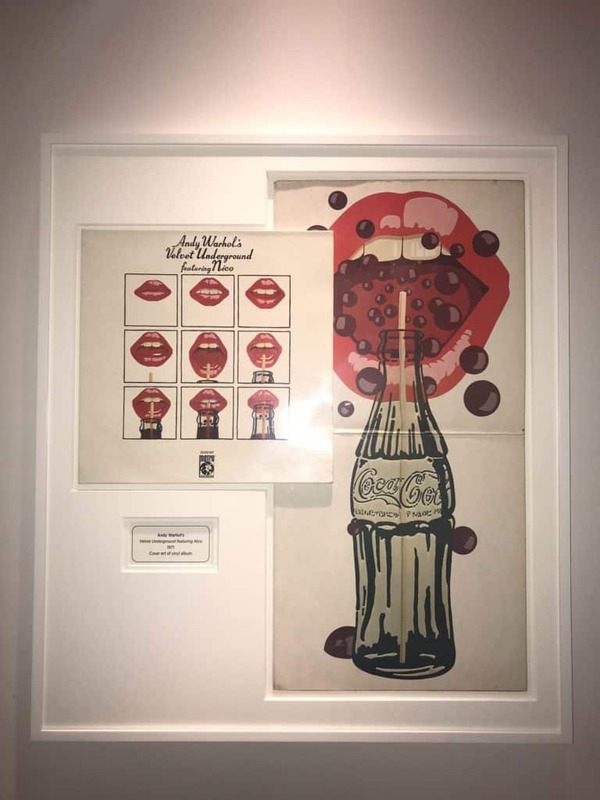 Check out the “10 Artists 10 Bottles” exhibit that commemorates the 10th Anniversary of the World of Coca-Cola at Pemberton Place. The museum invited 10 Atlanta artists to express their creative vision using a sculpted Coca-Cola bottle as the canvas. There is also an album cover designed by Andy Warhol for Velvet Underground Featuring Nico Album Art Cover 1971 on display.